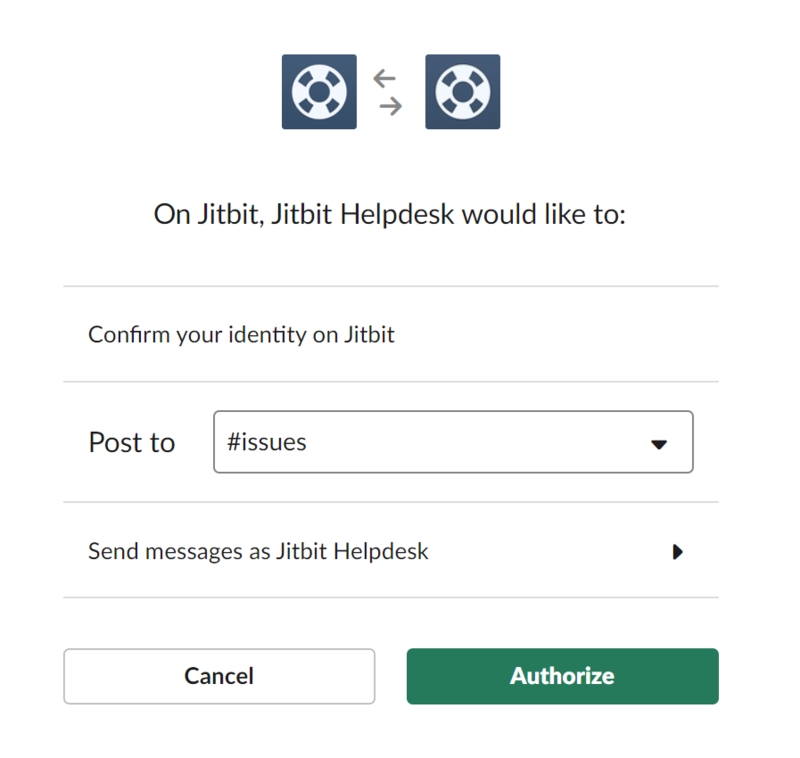 Jitbit Helpdesk now supports integration with Slack group chat app. Whenever a new ticket arrives into your helpdesk app, we will send a notification to a Slack channel or your choice. You will never miss a support request again. This is probably the easiest integration to set up - thanks to the great Slack tools and APIs. All you need to do is go to Administration - Integrations - Slack and click the "Add to Slack" button. You will be taken to the next screen where you will need to choose the Slack channel for new ticket notifications. After that click "Authorize" and you are all set. Slack is becoming a de-facto standard for small teams, big teams, remote teams, you name it. It brings all your communication in one place, allowing archiving, searching, etc. If you're not already using it - give it a try at slack.com. In fact, we use it heavily ourselves here at Jitbit. All the incoming tickets are landing into a special "support requests" channel where everyone sees it right away.